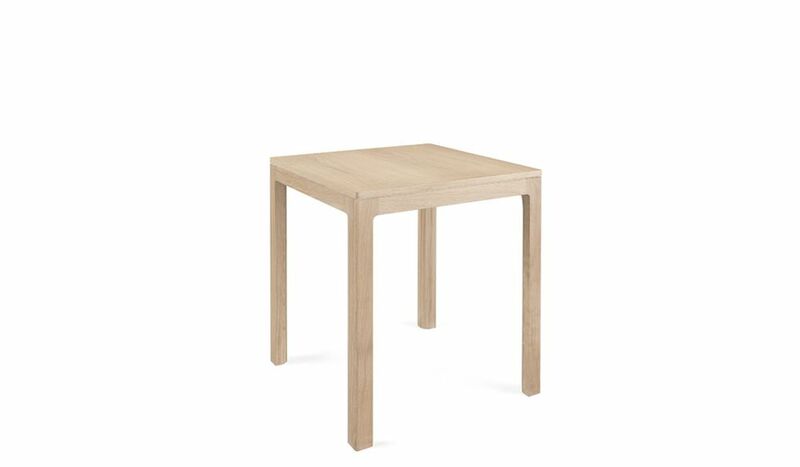 Based on the most iconic shape of a wood table, this is a truly versatile and sturdy product. Its solid wood structure gives it strength, while the top may be supplied in a range of stones and woods. With different sized and shapes, Nuda table is perfect for contract lines.